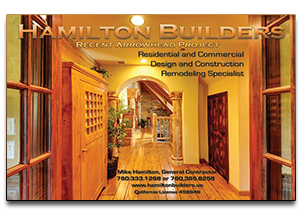 "We create video projects for web and mobile devices"
1Mike Hamilton's Eagle Feather Project in Lake Arrowhead, California. Beautiful combination of wood, stone and design. 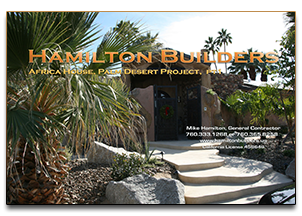 2Mike Hamilton's African House project in Palm Desert, California. There is much more to show with this project. 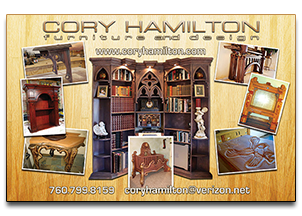 3Compilation of Cory's current work, including furniture, architectural details, sculpture and painting. 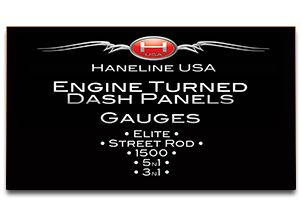 4A presentation of Haneline's gauge offerings that was designed for a wide screen display for the hot rod circuit.